The gas station making this claim charges different customers different prices per gallon depending on their level of activity as reflected in database records accessed by their loyalty cards. Quora indicates that the gas station's claim is bunk intended to increase profits, but answers there don't cite any authoritative source or skirt around the core question, regarding the accuracy of the claim. I have seen this claim repeated at various gas stations, but not all. 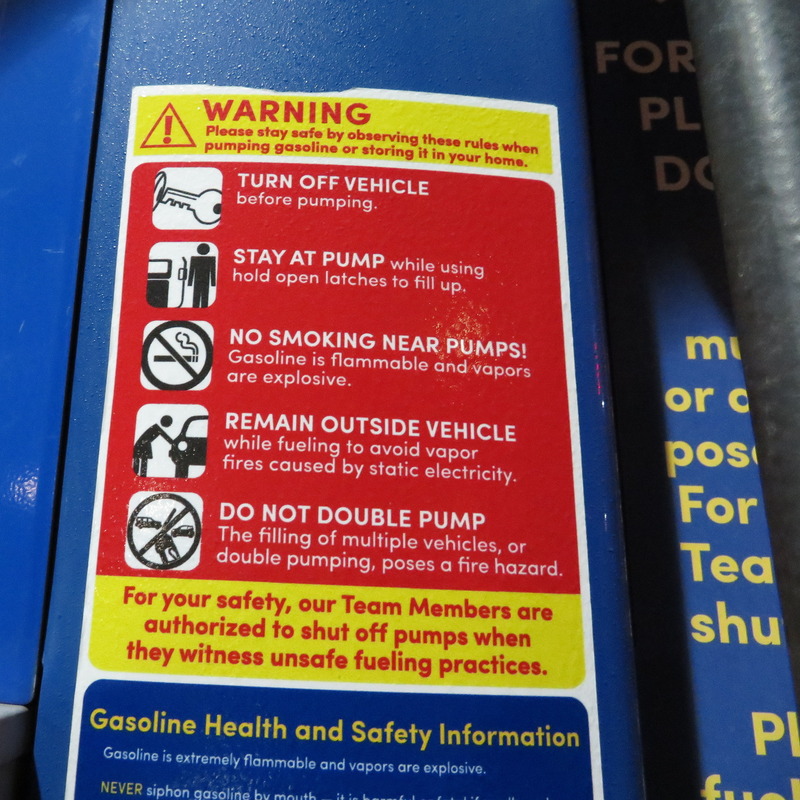 Also, this much more extensive safety guide from Shell (thanks to a now-deleted answer for the link) mentions nothing about double-pumping or filling multiple vehicles, though it covers other minor hazards like "don't use the inner pumps" when filling a truck to avoid obstructing a sales associate's view of farther pumps. To me, a single customer filling two vehicles instead of one doesn't seem to be different from normal operations when the gas station is busy, except for the loyalty card/price and payment method not changing between two sequential vehicles. I don't see how that poses a fire hazard, and think that false claims of safety hazards for profit leads people to ignore (or be less likely to view as credible) legitimate safety warnings on other occasions. However, the gas station is explicitly claiming that safety hazard is real - is there something to it? Browse other questions tagged road-vehicles safety fossil-fuel fire gasoline .